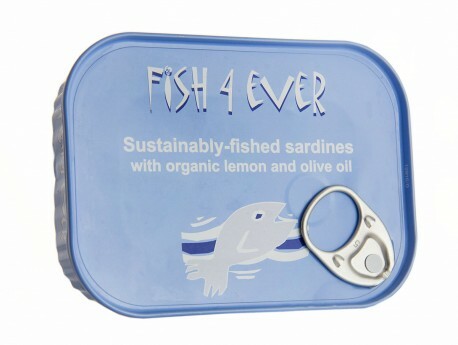 Sardines with no skin and bones in organic sunflower oil. These sardines are fished with small net sacks off the coast of Brittany by small local boats that go out at night and return in the morning. We only fish from June to November to ensure a better tasting fish with a high level of Omega 3.